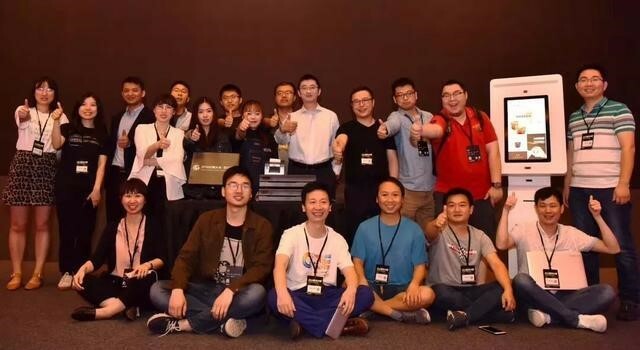 The Alibaba Postdoctoral Research Program’s international research centers are an important platform for finding and cultivating elite international computer science talents for Alibaba Group. The program currently has postdoctoral research centers in Beijing and Hangzhou. In addition, a joint plan of collaboration has been established between Alibaba and several top universities, including the Chinese Academy of Sciences, Tsinghua University, Zhejiang University, Shanghai Jiao Tong University, and Singapore Nanyang Technological University. The Alibaba Postdoctoral Research Program’s technical team is currently home to hundreds of doctoral-level computer science research talents. Over the next three years, we hope our addition of new international research centers will bring in a further 200 post-doctoral researchers.